Thai Shorts Made of Fine Satin. Category: Thai Shorts. 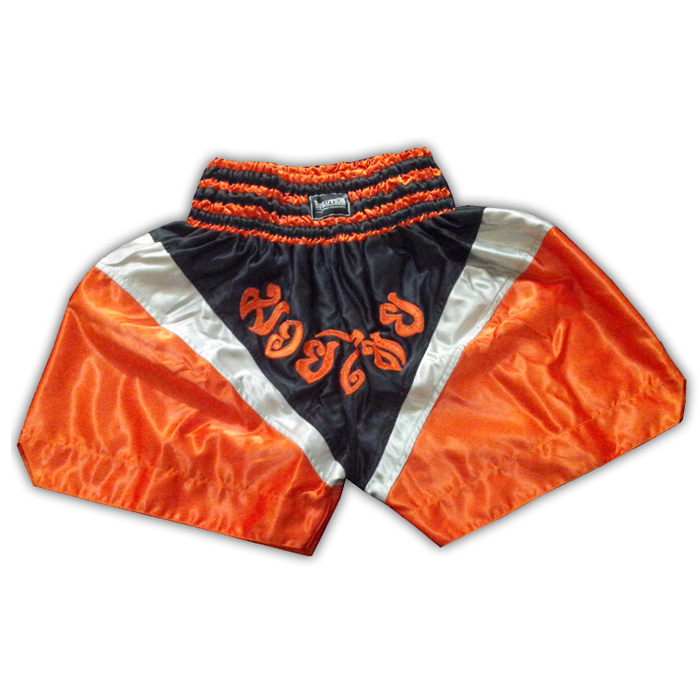 Tags: custom fight shorts, MMA Clothing, Thai Shorts.